The variable weather conditions are tied to Climate Change. 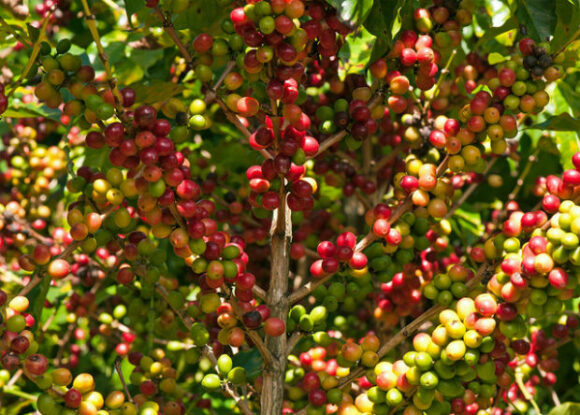 Diverse coffee types grown amongst other trees are more likely to flourish and indigenous communities who see coffee as directly affecting their well being are more likely to be able to grow a resilient coffee sustainably. Perhaps Geo Mex could do with a “Climate Change” tag? Coffee production is one of the local products supported under my new Paisajes Biocultural project in Jalisco with Peace Corps. 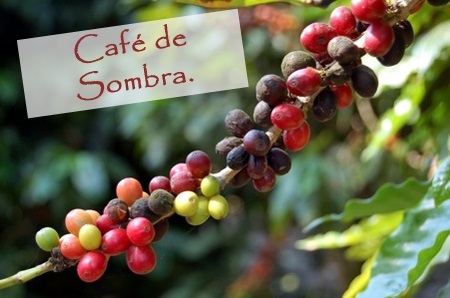 One idea is to help local coffee producers diversify with cacao as an additional money source. Interesting! Cindy, would you be prepared to write a short (600-1000 words) piece for Geo-Mexico about the work you are doing? I’m sure it would interest many of our readers. We wish your project every success, Tony.